Tartan Fairytales : Book Club - Blog Style, Take 3! Hey guys! Gemma here with the third installment of book club - blog style! So my latest book I finished a few weeks ago. And yet again it is another classic Sophie Kinsella, I promise that one day I will do one of these posts that star a different author but for now I just can't get enough of her books so it might not be any time soon! 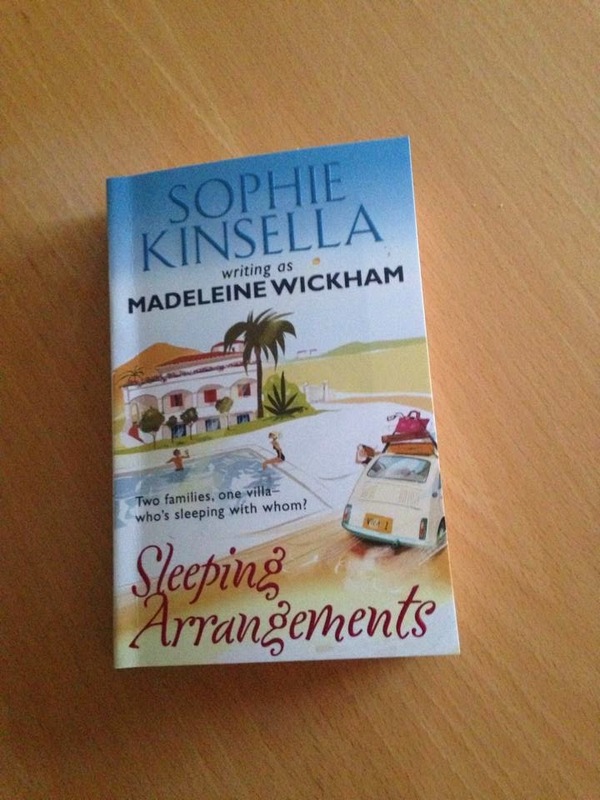 However this book as you can see says it is by 'Sophie Kinsella writing as Madeleine Wickham'. Now I lend this book to my aunt so I can't remember the story behind the two names again, I'm sure it is that she writes books differently sometimes so publishes them under a different name or something? 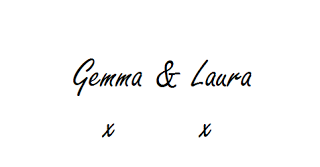 Which I don't really understand if it is gonna say the two names anyway but heyho! I did feel like this was slightly different that Kinsella's another books but I loved it none the less! The story, Sleeping Arrangements, is about two families that go on holiday in a villa which has been offered to them for the week by their friend Gerard. However the two families had never met before both showing up at the villa on the same day. One family consists of Chloe and Philip and their two children Sam and Nat and then the other family consist of Hugh and Amanda and then their two girls Octivia and Beatrice. At the start we realise that things aren't so rosy in both camps. Philip is under the threat of redundancy which is putting a huge strain on his relationship with Chloe. Then Hugh being a workaholic is also putting a strain on his marriage. I don't want to give any spoilers because it is a great book and I really do recommend it. But basically two members from each family know each other a little better than we are first led to believe, making the whole trip very uncomfortable. With both families in desperate need for this break, its plain to see that no one is going to gain the perfect holiday that they were hoping for! Overall though this book definitely is worth a read. Such a juicy story and makes you realise not to take things for granted! about and if there is any you think I should read!